Marston Guest House is located in Blackpool, 400 metres from Winter Gardens Conference Centre and 400 metres from Blackpool Winter Gardens Theatre. Free WiFi is provided throughout the property. 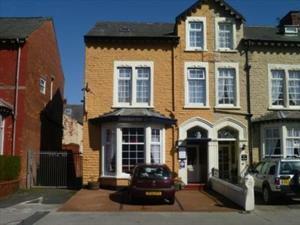 See all Marston Guest House reviews..